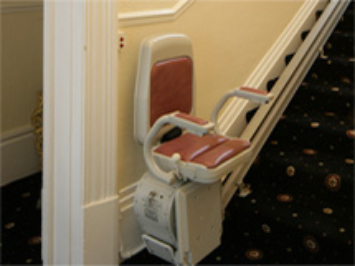 Carolina Home Lift has the perfect elevator or stairlift for your home. 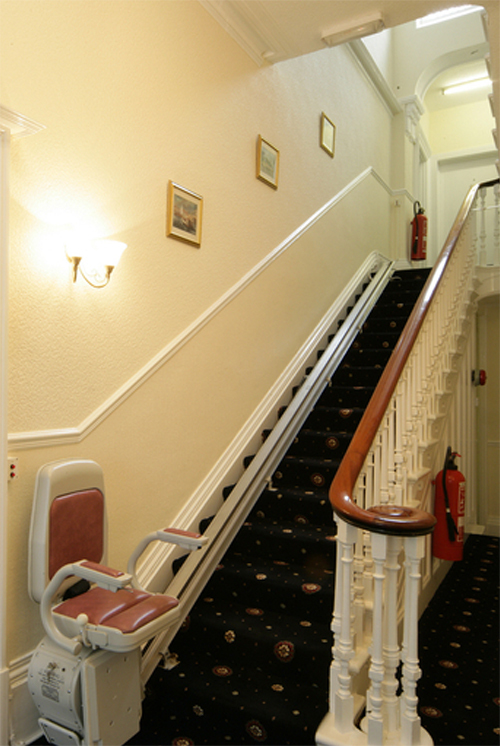 We have been in the business of helping people “get upstairs” since 2000. 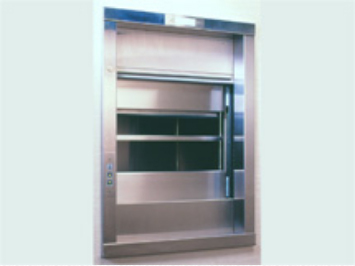 Our experienced staff will work seemlessly with you and your builder to install and service the best home elevator for your needs. 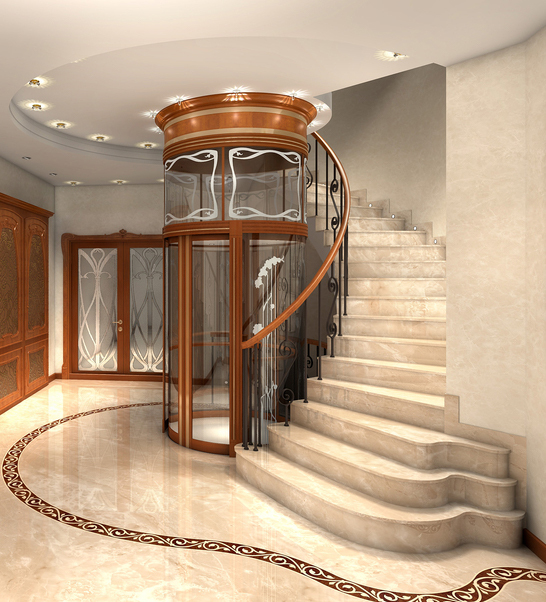 Choose from many styles and designs. 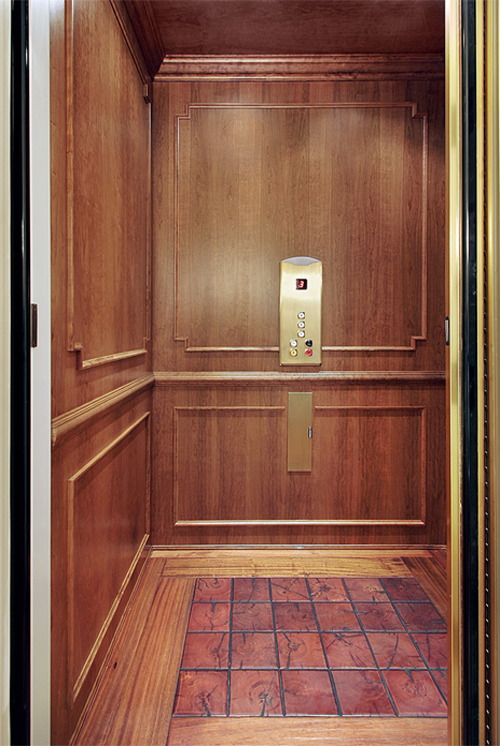 A standard elevator may be right for your home, adding beauty, value, and convenience. 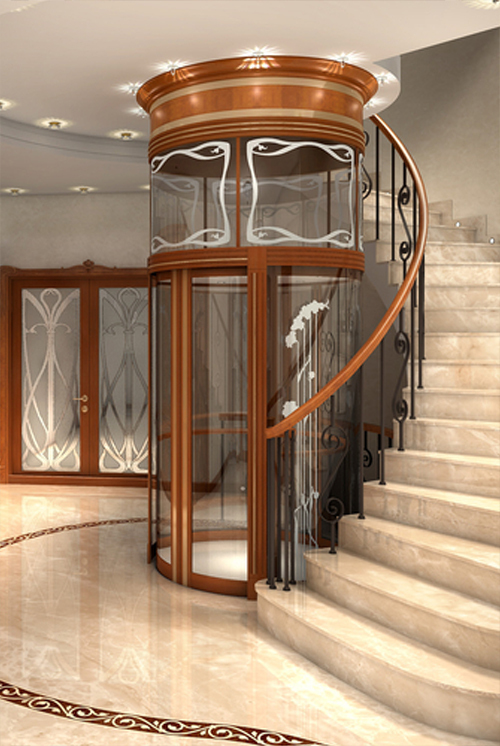 Or choose a small-footprint Stiltz elevator which will fit in the corner of a bedroom. 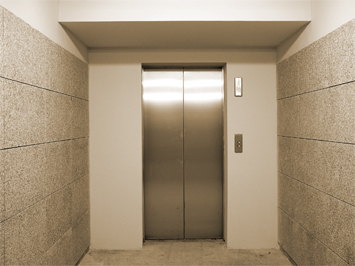 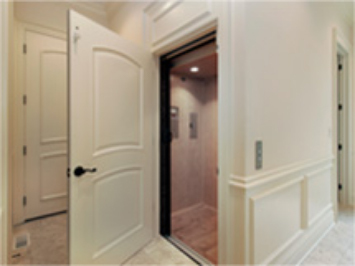 We install home elevators in a wide variety of styles and sizes. 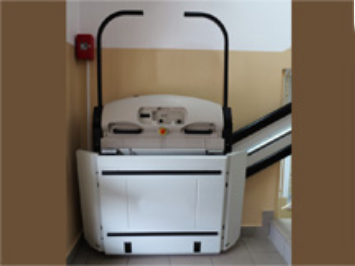 Unique solutions for moving groceries and other heavy things at home.